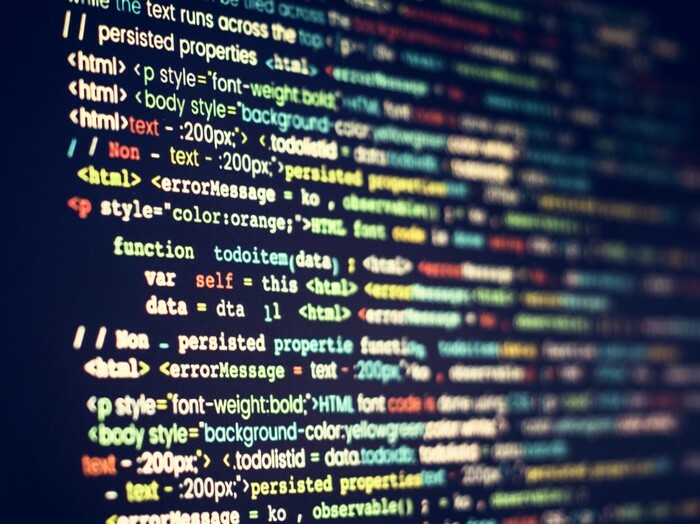 HTML coding is clean, structured and easy for websites to index, which means that not only will your website visitors enjoy a great user experience, but your website will be more visible to search engines too, meaning that new customers can find you more easily. Our HTML solutions span both web development and email conversion – perfect for sophisticated websites using HTML, which encourages clean coding and structured content, which communications campaigns that require great functionality and a professional image too. We’ll work with you every step of the way to determine your requirements and create custom HTML solutions to help your business and customers get the most out of your website. HTML is easy to use – if you need to make changes to your website, HTML is a simple language that makes adding or deleting content or redesigning elements of your website easy. Browser compatibility – HTML is supported on all browsers, and optimising your website for popular browsers can increase your website visibility. SEO-friendly – it’s easy to build search engine optimised websites using HTML, which encourages clean coding and structured content, which is easily indexed by search engines. Popularity – HTML is a widely accepted language all across the web, which helps your website rank highly in search engines. HTML can run alongside other languages – such as Java and CSS. Fast loading time – HTML websites use less bandwidth than others, for example Flash sites, which means they load faster. Faster loading websites have fewer bounce rates than those that take a long time to load. At Cartoozo we have over 10 years’ experience in designing and developing HTML websites. Our dedicated web development team are experts in their field and can help with every aspect of web design, from deciding on specific features and functionality, creative design, the building process, testing, migration and launch. We also offer email design as part of our HTML solutions portfolio. Our design team will work with you to choose a creative approach that works for your product, brand and audience, and the developers will turn the finished product into clean, optimised code complete with Google Analytics tracking to help you see who’s reading and responding to your message. Contact Us Today for complete HTML website Development.